On 22nd of January 2016, I was invited to the official book launch of “Dubai: Behind The Scenes” at Kinokuniya book store in Dubai Mall. 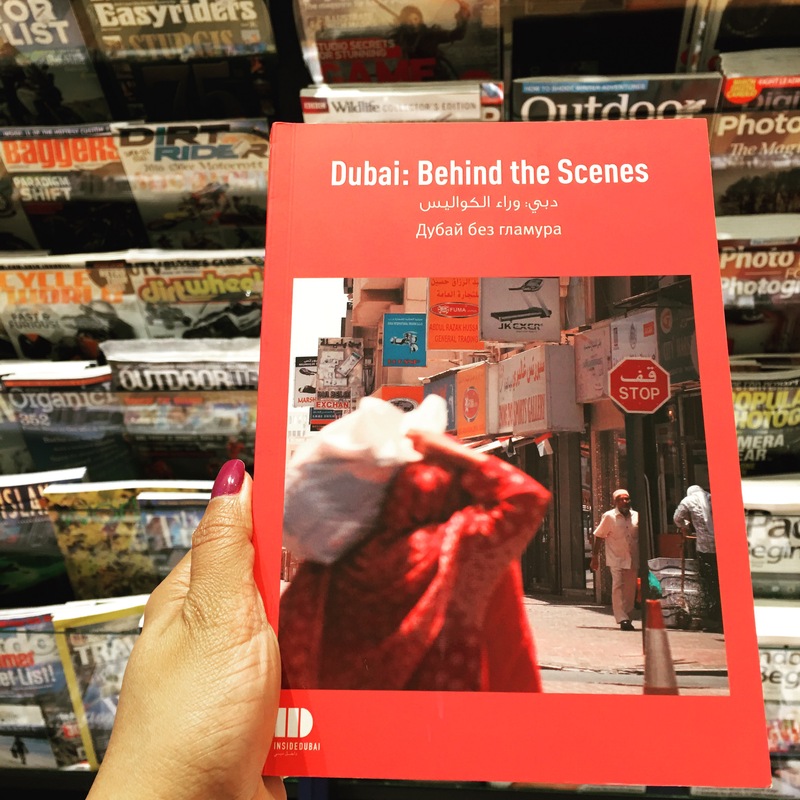 Dubai: Behind The Scenes is an independently produced and published book. It is an unique visual journey into the rarely exposed areas and residents of Dubai city. It is a compelling portrayal of Dubai’s original downtown areas of Deira, Bur Dubai and Karama. The book is a contemporary photographic account of city life, behind it’s glamorous facade. This book features a historical introductory account of the area by Professor Yasser El Sheshtawy (Urban Research Lab-UAE University, Al Ain) and images by local photographer and artist Jalal Abuthina. This book is intended to offer a glimpse into particular areas of Deira. The areas of Bur Dubai and Karama, although not originally intended to be a part of this book, were later added as a small continuation. Dubai: Behind The Scenes captures and celebrates the people who create it and live in it. A homage of sorts to a side of Dubai that deserves to be shared. 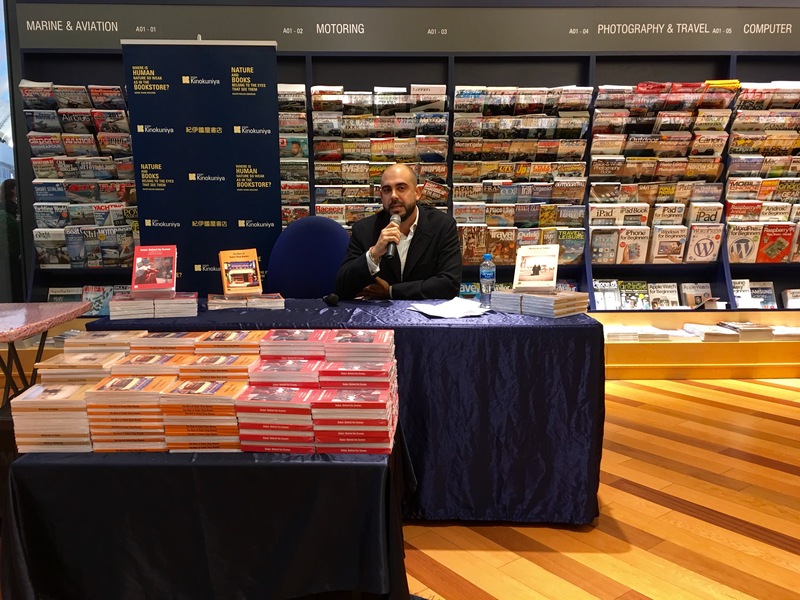 The launch also included an introductory talk about the book and the inspirations behind it, by photographer Jalal Abuthina. There was also a Q & A session and book signing by the photographer. Mr Jalal Abuthina has published two more books on Dubai namely- Memories Of Satwa and The Best Of Dubai Shop Names.